Check out these 10 short videos! See how fruits & veggies are grown & harvested. Be the chef & learn how to make a yummy recipe. You’ll be berry excited! Did you know? 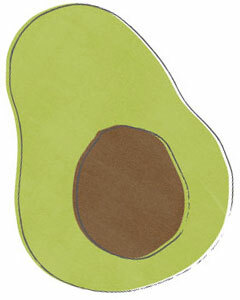 Avocados grow high up on trees like apples! Try this Avocado Ranch Dip recipe! 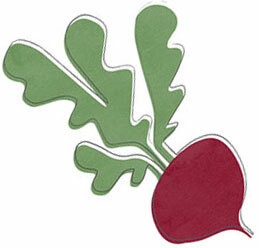 Turn up the beet! You may fall in love with these beet chips! Try this Beet Chip recipe! This misunderstood vegetable is known for helping you not get sick! 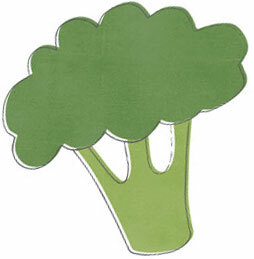 Even those who "boo" broccoli like this recipe. Try this Potato Broccoli Smash recipe! 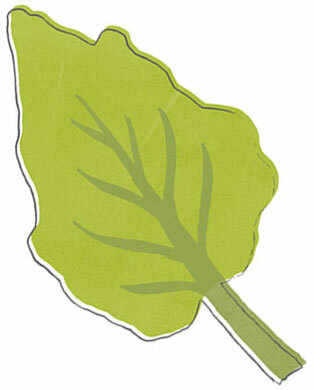 Kale is a leafy green that looks like dinosaur skin! Try this Kale Chip recipe! Without bees, we couldn’t make this delicious smoothie! 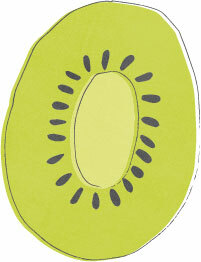 We need bees to pollinate the kiwi for it to grow. 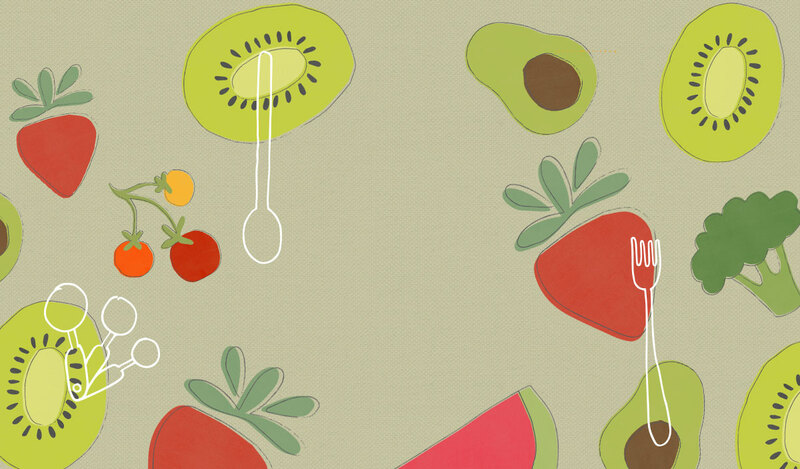 Try this Kiwi Smoothie recipe! This pepper is known as a mild pepper, but beware — 1 out of 10 could be spicy. Play video to check it out! Try this Sautéed Shishito Pepper recipe! Nature's candy. 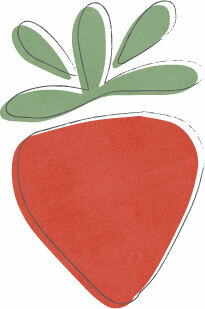 Strawberries are the only fruit with seeds on the outside. Each strawberry has about 200 seeds! Try this Strawberries & Cream Popsicle recipe! Guess how many colors of tomatoes there are? Watch the video to find out! 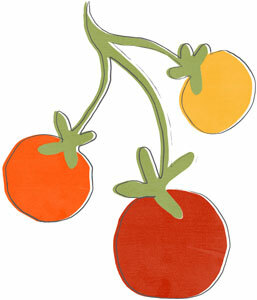 Try this Cherry Tomato Sauce recipe! 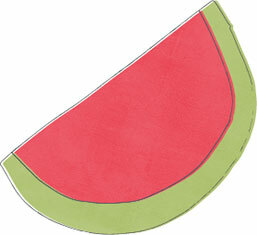 Do you know how farm tractors harvest watermelons? 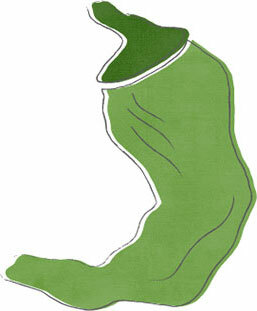 It’s pretty cool; watch the video to see how! Try this Watermelon Slushy recipe! 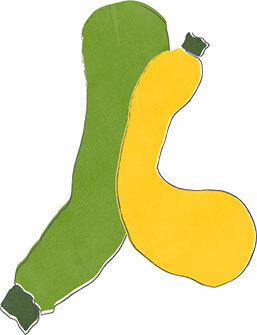 Zucchini grows from a flower that you can eat! Try this Summer Squash Tater Tot recipe! Did you know that eating fruits and vegetables will help you be strong so you can do all your favorite things? 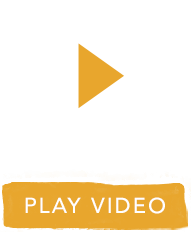 This video project was supported by the U.S. Department of Agriculture's (USDA) Agricultural Marketing Service through grant 16-SCBGP- CA-0035. Its contents are solely the responsibility of the authors and do not necessarily represent the official views of the USDA.